Andrew Fraser says the changes to the Solitary Islands Marine Park plan might be contrary to the Marine Parks Act. THE new Solitary Islands Marine Park plan is flawed because the public wasn’t properly consulted on the changes, according to Andrew Fraser. 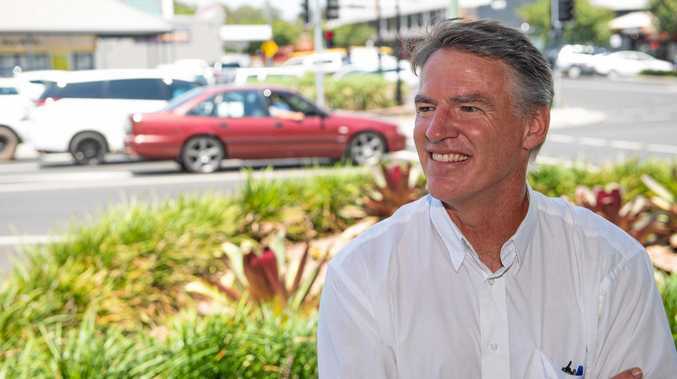 The Coffs Harbour MP has joined the local fishing industry in its vehement opposition to the new zones. “I believe that when management plans are changed there must be a public consultation period,” Mr Fraser said. “Parts of the recently proposed changes were not in the documents circulated for public consultation and may therefore be contrary to the Act. 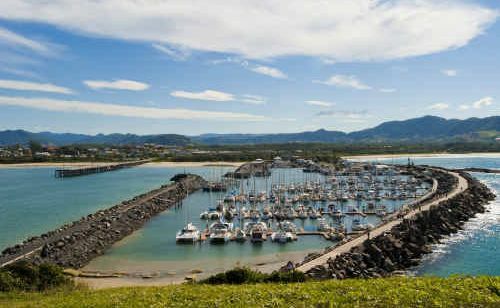 Mr Fraser said the changes, which would see a further seven per cent of the Solitary Islands Marine Park classified as “sanctuary zones”, would severely affect both commercial and recreational fishermen in the Coffs Harbour area. “It could also mean overfishing in other parts of the marine environment,” he said. A spokesman for the Department of Environment, Climate Change and Water said the recent improvements to zonings in the park were consistent with the Marine Parks Act. “The Act requires zoning plans to be reviewed five years after their initial commencement and provides for public consultation as part of the zoning review,” the spokesman said. “Consultation on the draft zoning plan was extensive, with 42 stakeholder meetings and information days attended by more than 350 people. “A total of 6519 submissions were received during the three month period. The spokesman said the MPA was organising information sessions and displays in key locations in the coming weeks to elaborate on the changes. A new Zoning Plan User Guide will be available from March 1.